Lyntow started to create their own little world in early 2017. At the band's core stands the play of the singers dual voices. 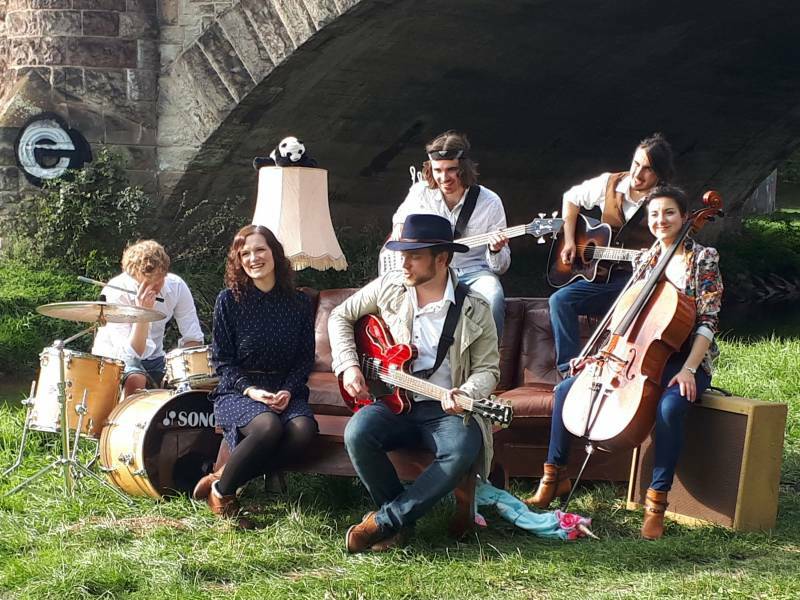 Accompanied by guitar, piano, drums, percussion, bass and cello, Lyntow create their natural, harmonic sound. Who listens closely finds folk-pop, some jazzy tunes and nuances of rock in their compositions. Their songs are stories of love, dirty clothes, road trips, last minutes and lost evenings. While Lyntow played on several stages in Germany and the Netherlands (all seven of them still remember the awesome night in the bourbon street club very vividly), supported various bands, e.g. the Americans from LA, they also just recorded and released their first EP - Your Place in Between.